Q1:Can barbeques be arranged? Is there any place in the vicinity where snorkeling / diving is available? If so, what are the rates? A1:Yes, we can arrange BBQ. Snorkeling and surfing are very popular in homestay's vicinity. I arrange a room in Shili beach guesthouse for you. There, BBQ is suitable and you can use kitchen and yard. The room has three beds and private bathroom. 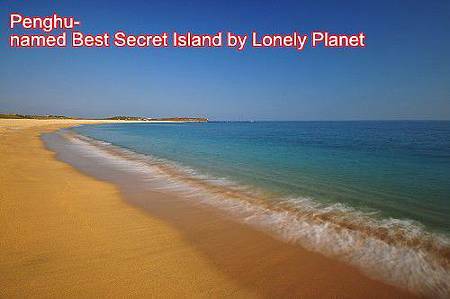 Taiwan’s Penghu Islands were listed by Lonely Planet, the world’s largest travel guide publisher, as one of the 10 best secret island groups in its new 2011 guide. 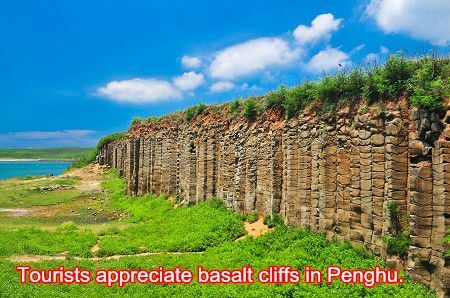 Why should tourist come to Penghu? Imagine blue skies, clean pristine waters, tranquility, sandy beaches, sunshine, friendly people, nice historic sites, amiable temperatures all year around, excellent and affordable seafood cooked to perfection, a sunset which will dazzle your eyes and put you into a romantic mood, surrounded by water and has been in existence for million s of years, we have the basalt rocks and geological sites to prove it, than why not travel to paradise, Penghu, located in the Taiwan straits.